What system should I use to convert my vehicle to LPG? The system used will depend on what type of vehicle is being converted. An older carburettor vehicle will require a different system to a modern fuel injected vehicle with a catalytic converter. 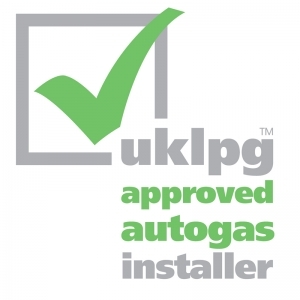 Contact your nearest UKLPG Approved Autogas Installer for advice. Undertaken by a UKLPG Approved Autogas Installer with a make of LPG system supplied by a UKLPG Accredited Distributor. The LPG system manufacturer has authorised the distributor as the official UK agent. The Distributor is UK based. Provides full technical support to the installer of the system. Has a national network of dealers to service and repair the vehicle. Provides a two year warranty on all parts . For a details of Accredited Distributors click here. 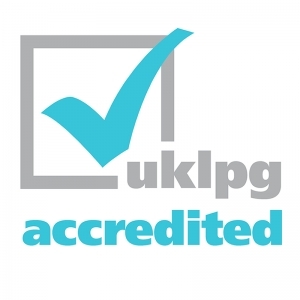 UKLPG operates a system of approving and monitoring standards of installers - for information on approved installers click here. However this does not carry any warranty as to the performance of the system fitted or the quality of workmanship and falls outside the support given to consumers by UKLPG.